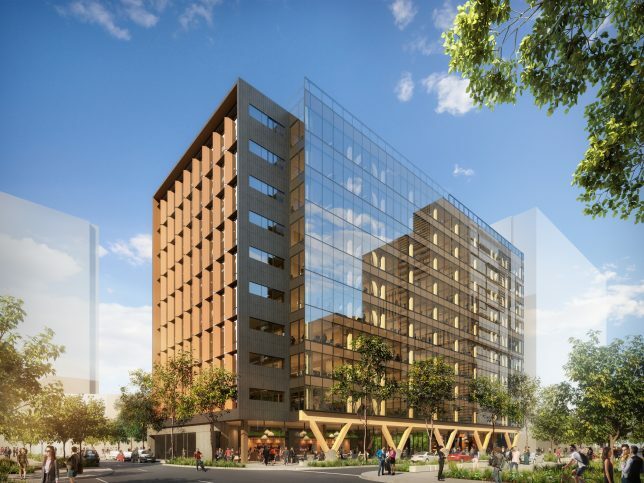 An 80-story wooden skyscraper could add an unusual touch to Chicago’s skyline. 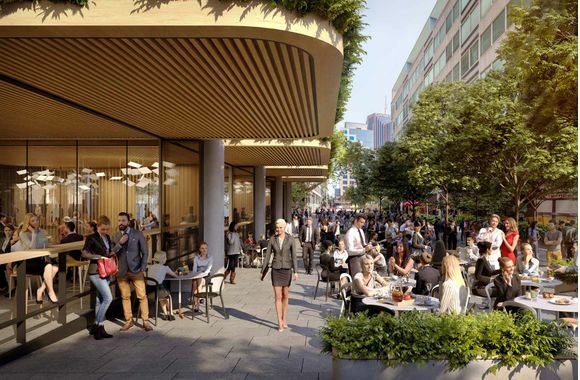 Proposed for a riverfront plot, the tower will include 300 residential apartments and a series of public ‘communal skyparks’ for the neighborhood. 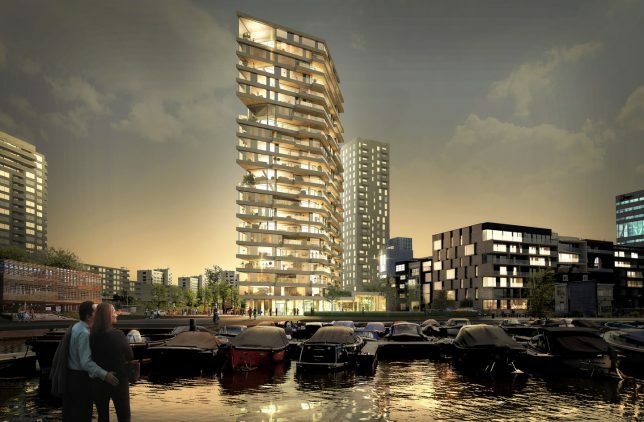 HAUT is a 240-foot residential tower set to be erected along the Amstel River in Amsterdam, becoming the Netherlands’ tallest timber framed building. 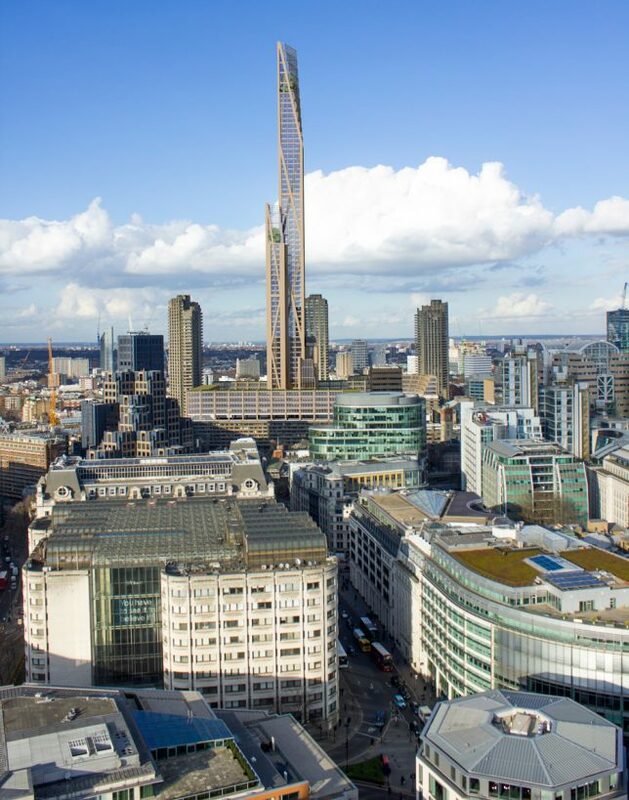 Depending on when it’s completed relative to other projects, it could temporarily claim the title of the tallest wooden tower in the world. 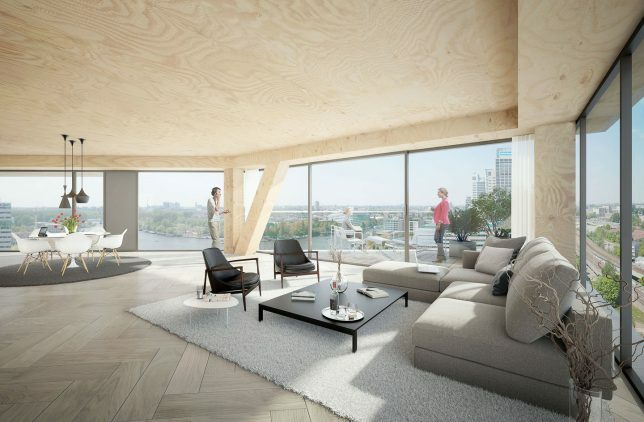 Designed by Team V Architectuur, the project will contain 55 apartment units over 21 stories. 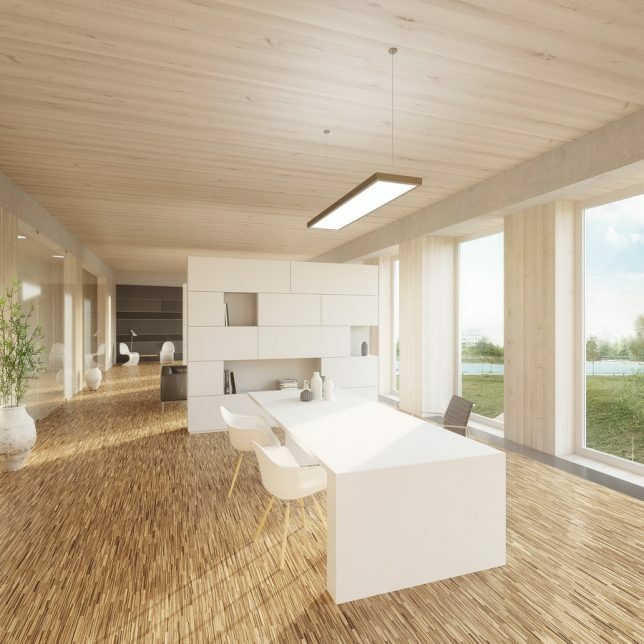 Over three million kilos of CO2 will be stored within its cross-laminated construction. 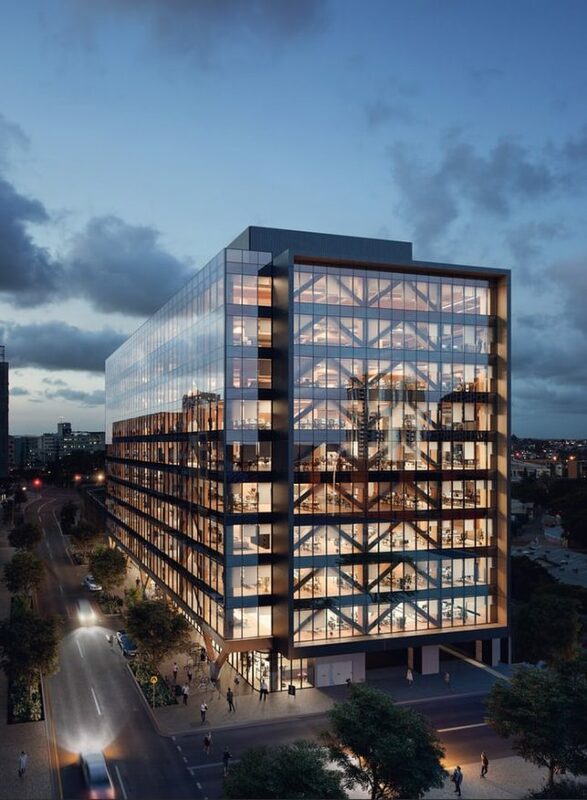 Set to be both Australia’s tallest engineered timber building and the tallest wooden office tower in the world, 5 King Street in Brisbane by Bates Smart Architecture is a 170-foot structure made of cross laminated timber (CLT) and glue laminated timber (Glulam.) The design takes inspiration from traditional Australian huts on stilts. 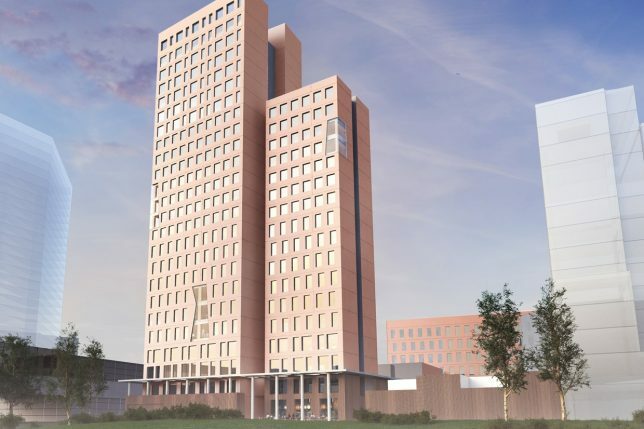 Yet another contender for the title of “world’s tallest wooden skyscraper” is the HoHo in Vienna by Rüdiger Lainer and Partner, but it may end up technically excluded due to the fact that it has a concrete core. 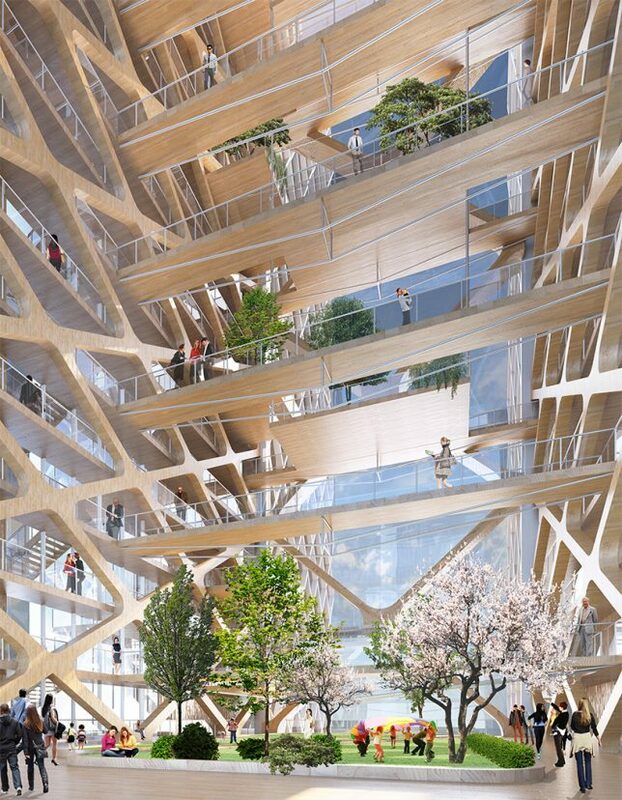 But 76 percent of it will still be made of wood, saving 2,800 tons of CO2 emissions compared to similar structures made primarily of steel and concrete. The 24-story twin tower project will be just over 275 feet tall. But construction was supposed to start back in 2015, and it’s unclear whether the project is still going forward. 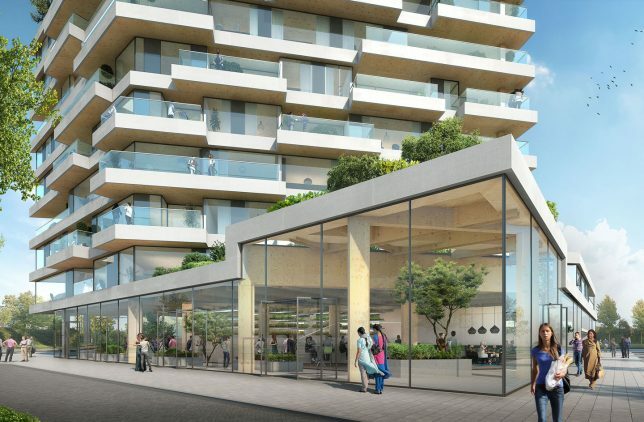 Already nicknamed ‘The Toothpick’ by a city that loves to nickname its notable architecture, the Oakwood Tower is planned to rise into the London skyline from the Brutalist concrete Barbican housing estate. 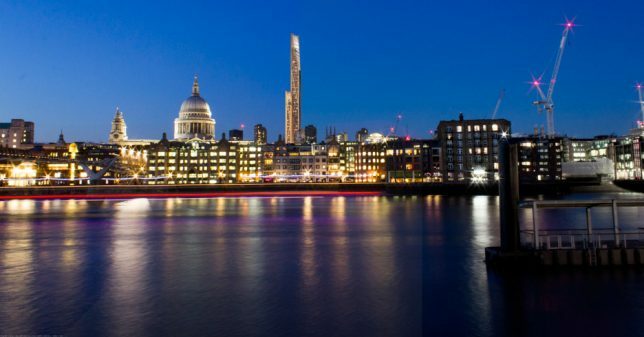 Designed by PLP Architecture and researchers from the University of Cambridge, the 984-foot-tall, 80-story structure will feature a timber frame and 1,000 residences. 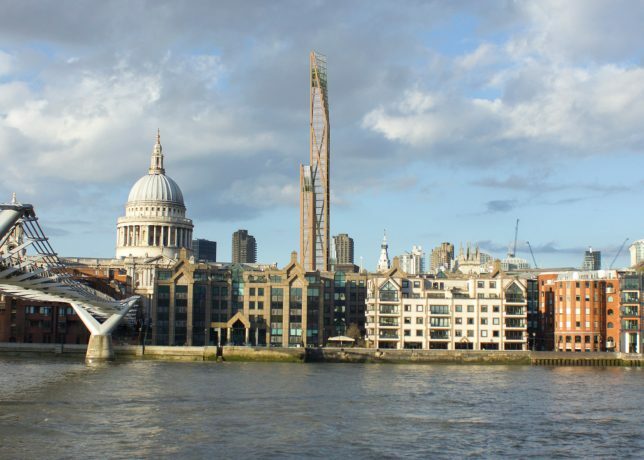 Once complete, it’ll be London’s second-tallest building, after The Shard.